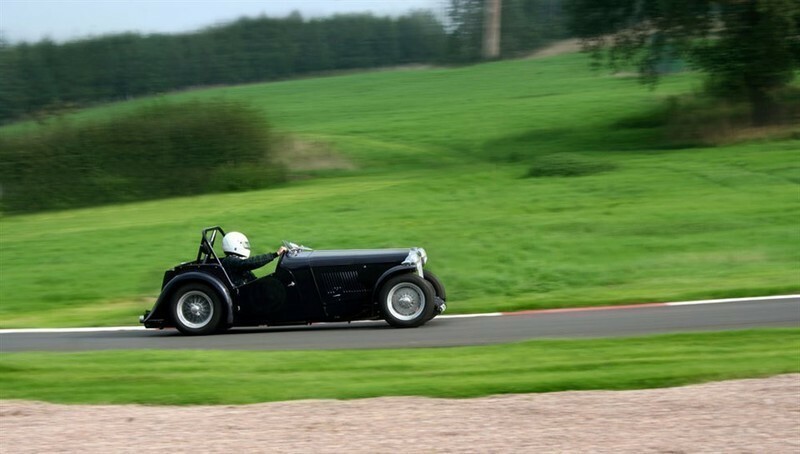 For motoring enthusiasts looking to get the maximum performance from their cars, one effective solution is to replace the original exhaust with a high performance system. That’s where our experienced team at Longlife can help. 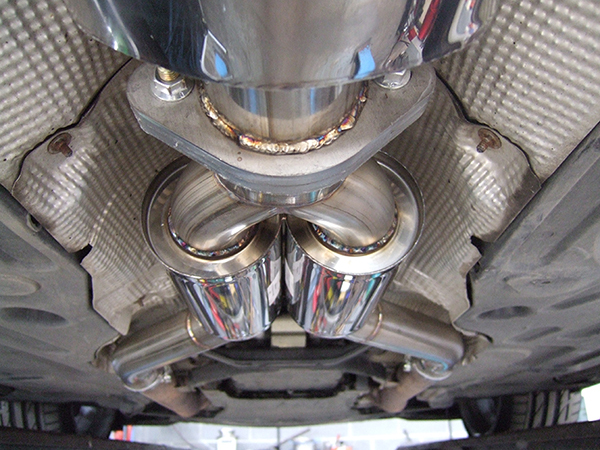 With more than 30 years’ workshop experience in this area, and having worked on so many different makes and models during this time, we’re confident we have the expertise to deliver the kind of exhaust performance you want. 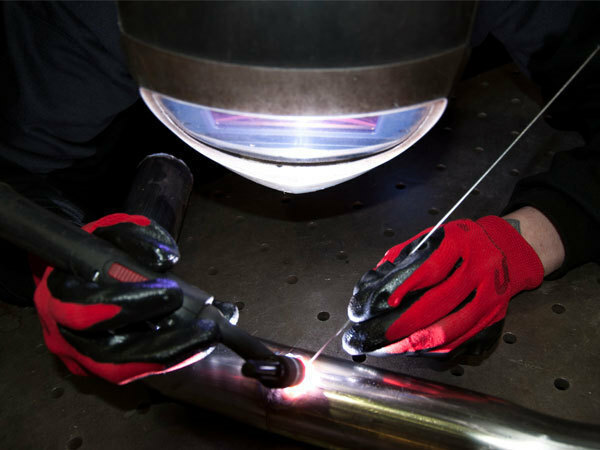 What’s more, we have over 1,400 types of silencer combinations in stock so no matter your specific requirements, or the type of system you want to replace or modify, our knowledgeable Longlife fitters will have the answer. We’re sure you’ll be thrilled by the difference a Longlife exhaust system will make to your car’s performance, and we think you’ll be pleasantly surprised by our competitive rates as well. 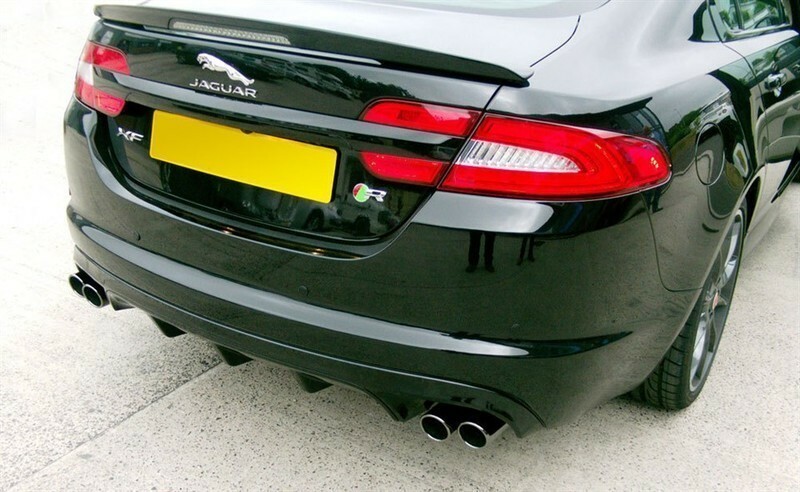 All of our work is carried out by skilled fitters in one of our modern workshops, and every Longlife exhaust system comes with our lifetime guarantee. 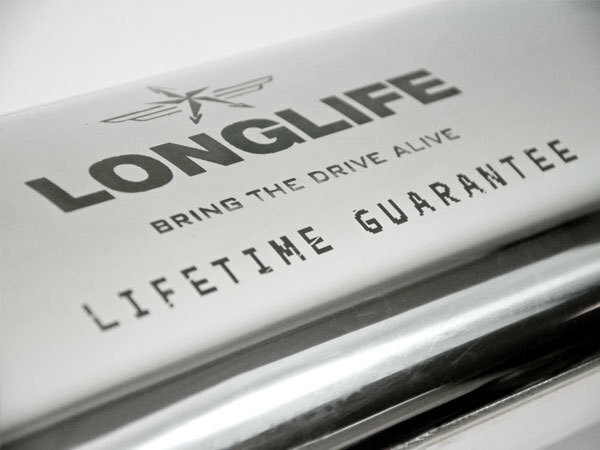 Find your nearest authorised Longlife dealer with a single click, or contact us today for more information.